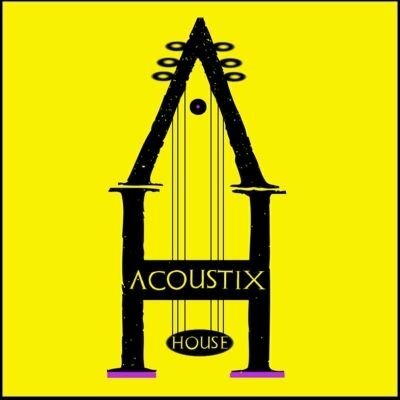 At Acoustix House, we are proud to welcome this great local place for our patrons to check out. Excellent food, drinks, and atmosphere for the whole family, not to mention awesome musicians. Here are the details for you to check out when in the Phoenix, Az. area. 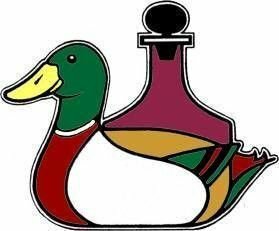 www.duckanddecanter.com Serving award-wining sandwiches, soups and salads for 40 years!